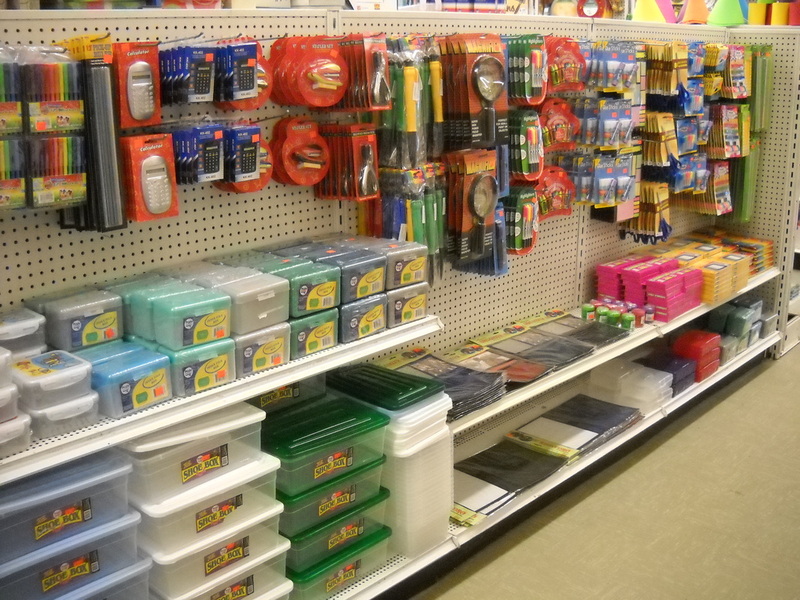 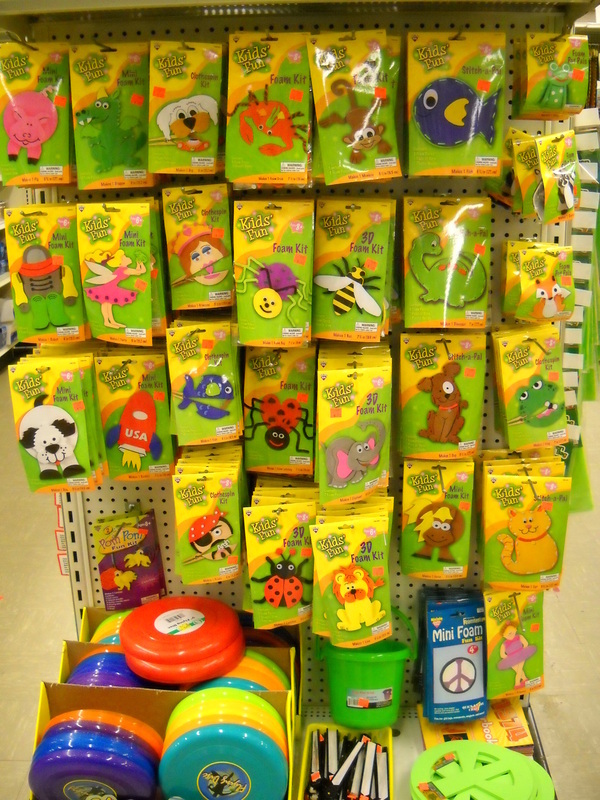 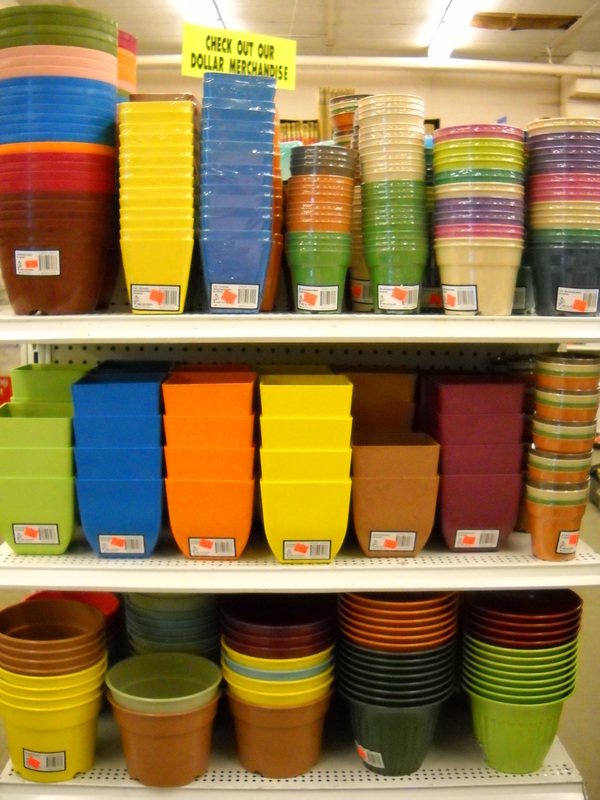 Our Dollar Bargain area is always stocked with a wide assortment of terrific items all priced at $1 or less. 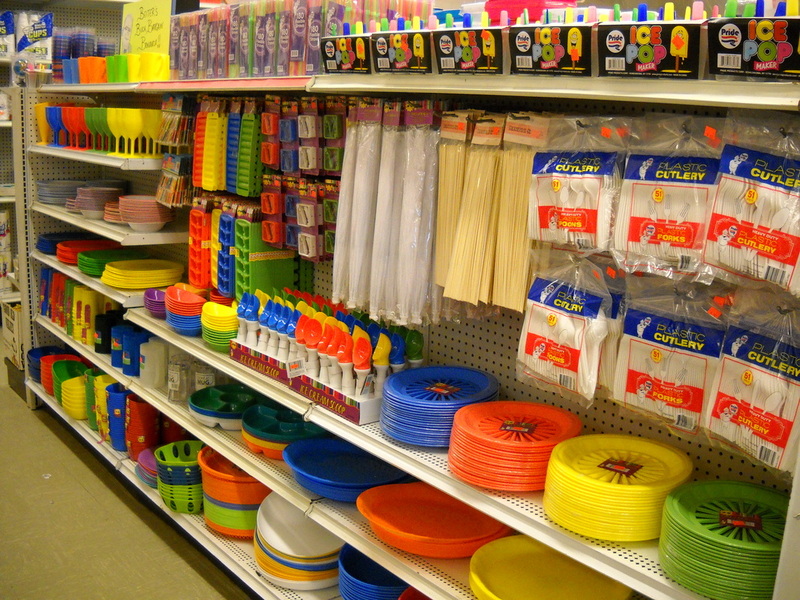 We cover all the major dollar store categories, plus name-brand closeouts and even clearance items from other parts of our store. 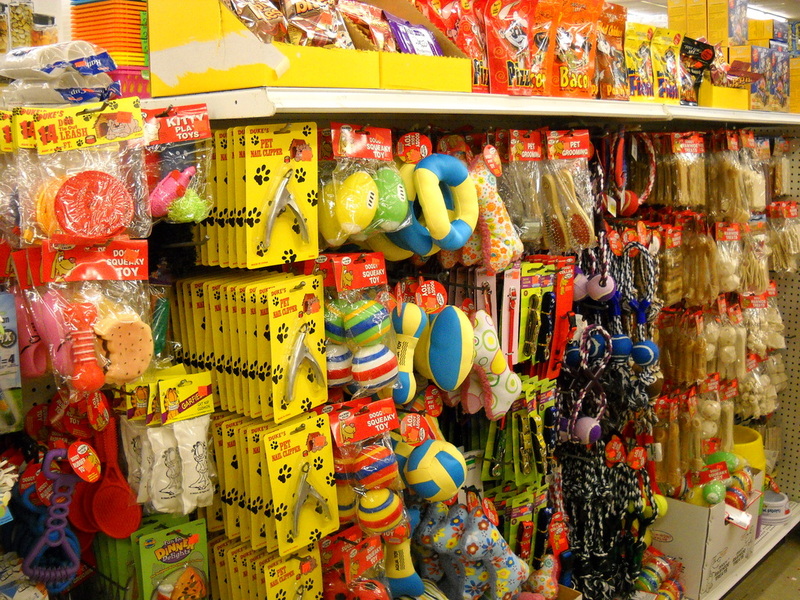 Selection changes frequently, but rest assured you will always find our Bargain area full of everyday and seasonally appropriate merchandise.